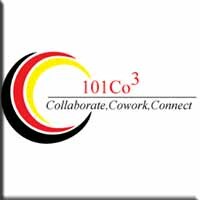 Description: 101 Business Building is a member-based organization that brings together independent workers, entrepreneurs, businesses, and people to create an environment of community and collaboration to support, grow, and educate one another. 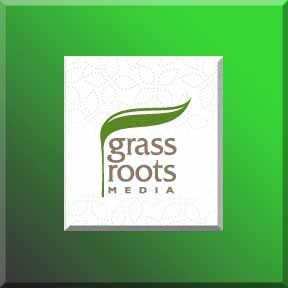 We were founded on the belief that there should be a place for conversation, education, connecting, and support through all phases of having, developing and growing an idea or business. 24/7 access because creative doesn’t just happen from 9-5! Our mission is to inspire creativity and bring together people, business and resources to encourage and support entrepreneurs and business at any stage in development. 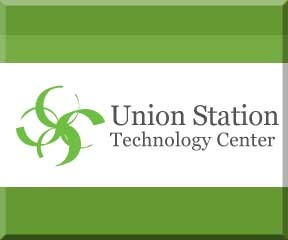 We provide office space, meeting places, and a professional community. 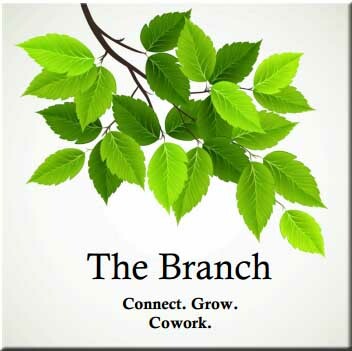 The Branch provides the infrastructure you need, allowing you to focus on your business. We don’t ask you to sign a year-long lease (or longer). You can scale your usage level up or down, from an average of one day per week up to full time 24/7 access. Of course, we would be happy if your business outgrow our physical location, too. If you do, there will be options for you to expand to another part of the building we will reside in. You can grow your business without moving away from the valuable relationships. Description: The complete office services we provide during business hours allow you to be Professional, whether you’re down the hall in your comfortable office or across town. Unruffled by phones, mail, reception, and other operational needs, as a client of The Executive Suite at Jefferson Centre South Bend you can be where and when you need to be without worry. The operational flexibility built into our systems allows you to stay in control and in touch… wherever your business…or pleasure, takes you. 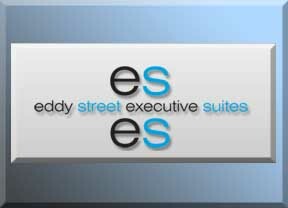 At The Executive Suite at Jefferson Centre South Bend we offer fast and easy access to keep you…and your business moving. Located within fifteen minutes of the Michiana Regional Airport, The Indiana Toll Road and the US 20 Bypass, The Executive Suite at Jefferson Center South Bend also offers unparalleled walking access to Downtown, three federal and county court houses, major office buildings and quality restaurants and entertainment. Description: We provide resources for companies of varying sizes – from freelancers and entrepreneurs, to small and medium sized business teams. Our facilities will inspire you, make you more efficient, and be a place where you’ll be proud to host clients and events. Description: We set out to change things by building an arts and trade space, a center of energy, in a 33,000 sq. ft. warehouse.Langlab is a continually growing multi-use co-workspace facility that can be used to engage multiple demographic groups in artistic, musical and intellectual experiences that represent the culture of our community. The space is able to host a variety of events, including: concerts, forums, poetry readings, film screenings, art exhibitions, debates, book signings, theater works, workshops, and community gatherings. Come with your idea. The building generously provides: A 4,000 sq. ft. venue area, used for music, theater, workshops, and private parties/events, a gallery suitable for displaying a wide-range of artistic works, both office and small business work space, limited amounts of artist studio rental. Description: LaunchPad is designed with the start-up entrepreneur in mind – collaborative work spaces, access to professional meeting rooms, very very fast Internet and a host of other amenities. 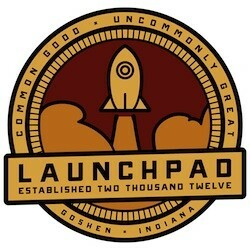 What makes LaunchPad unique is that its brings the expertise and resources of our Partners directly to our clients, creating a one-stop-shop for entrepreneurs. Studio Clients pay $175 per month. Description: We offer professional and technical office space. We can build to suite your companies' needs or move in to pre-conditioned space. Ready-to-go workspaces with a wide range of complementary support services available on demand. Feel free to contact us today for more information on office space that is available. 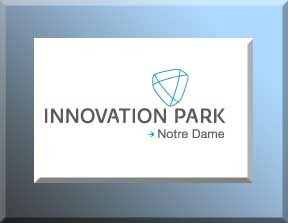 Note: If you know of Tech space available you think we should post, please let us know through the Contact Us page. Thanks!